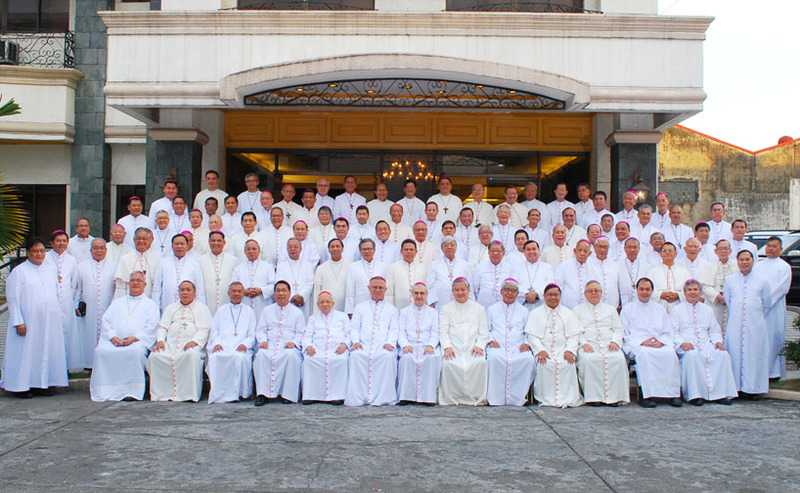 Home / Viral / Support online petition to impose tax on the Catholic Churches in the Philippines. 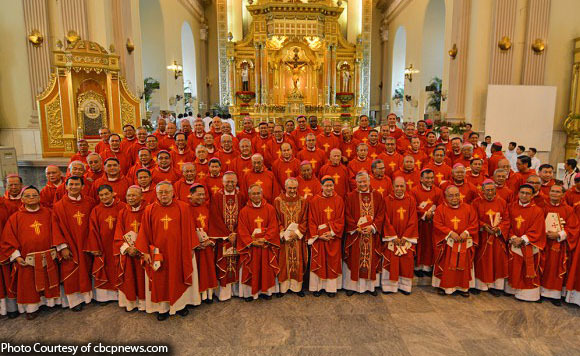 Support online petition to impose tax on the Catholic Churches in the Philippines. 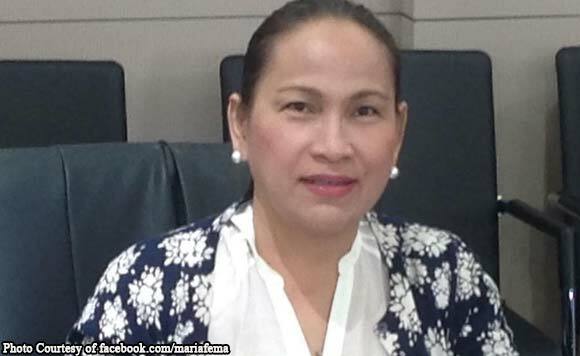 An online petition was created and shared through Facebook by Maria Fema Duterte, niece of President Rodrigo Duterte, asking for the help of the netizens to support her on the online petition she created to impose tax to churches if they still continue in taking part with the Partisan Political activities. According to her, the Church should never have any involvement with whatever activities that partisan political has, that only adds to the problem that the country is facing. “The leaders of the Catholic Church still continue to engage in partisan political activities that do nothing but divide the nation. What is worse is that they do this at the same time that they enjoy the unique privilege of being a TAX FREE institution”, she wrote. 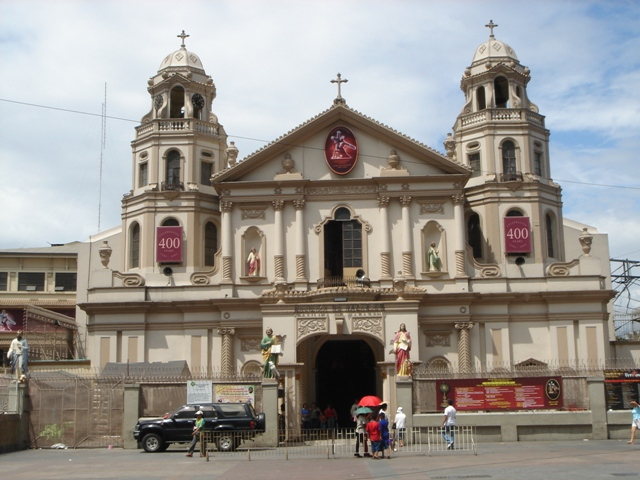 “If the Catholic church insists on meddling in political affairs and matters reserved to the State, then it is about time for congress to pass a law that would Tax the churches in the Philippines”, Fema added. The petition is currently has 3,000 signature and coursed through online platform change.org. "The Philippine Constitution says there must be a separation between Church and State. But the leaders of the Catholic Church still continue to engage in partisan political activities that do nothing but divide the nation. "What is worse is that they do this at the same time that they enjoy the unique privilege of being a TAX FREE institution. "It is the right of every Filipino citizen to participate in civic matters, but this comes with the responsibility and duty to pay taxes. If the Catholic church insists on meddling in political affairs and matters reserved to the State, then it is about time for congress to pass a law that would Tax the churches in the Philippines. Yes... they must be taxed and be removed as country's Official Religion. Bakit ang Ang Dating Daan lang ang nagbabayad na sya pang maraming kawangkagawa. All my hard work is paying off, do not follow Trump and this idiot church state apostasy, keep going on, have all Protestant churches voluntarily pay 2-5 percent directly to your Treasury, it will be the Vatican RCC not paying just watch. yes, they must be taxed! Yes they must be taxed. They just a noisance to gov. Are you nuts? if the Catholic Church will be taxed, will the government be able to shoulder the expenses of the church maintenance and construction? 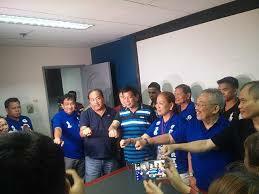 the government even failed to help the needy and even some officials were corrupting the funds of the Filipinos. How can they impose tax to the Catholic Church? The priests are our shepherd and defend us in every way.